Bill Roberts is CEO and founder of Swirrl. 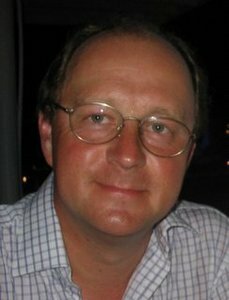 He is an expert on Linked Open Data and has led Swirrl's work for a range of central and local government clients. Bill is a member of the UK government's Data Strategy Board, which has a remit to advise government ministers on how to create maximum value for businesses and people across the UK from data held by the UK public sector. He is also a member of the UK Government Linked Data Working Group, which advises on the use of Linked Data technologies and associated business practices. Bill is an experienced software engineer and project manager and holds a PhD in Physics from the University of Edinburgh.